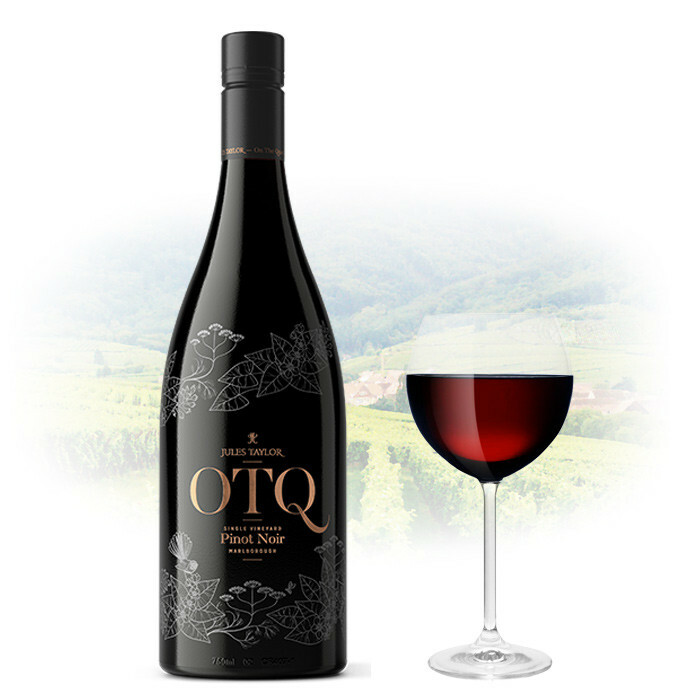 This wine is dark ruby red in colour with aromas of blueberries, boysenberries and black olive tapenade layered over subtle hints of oak. Wonderfully intense fruit flavours are seamlessly balanced with dense velvety tannins. This wine will evolve well over the next 10 years.